A coach will provide tailored interview preparation and skills training to suit individual requirements. Help prepare for all types of interview situations (competency, behavioural, panel, traditional). Provide guidance to deliver effective responses to common and difficult interview questions. Identify your unique selling points and build confidence in presenting yourself at interview. To prepare you for your first face to face interview with a prospective employer and ensure you make the positive impression. To prepare you for a variety of interview situations using competency or behavioural interview techniques. To deliver a clear career summary in an impactful manner focusing on the value you can offer a future employer. Interview training to help you respond effectively to common, difficult and sensitive interview questions. To understand your unique selling points and coach you to be confident, articulate and sell yourself at interview. Who can benefit from Interview Preparation? Senior executives preparing for leadership assessment. Mid-career professionals seeking a new opportunity or promotion. Graduates applying for their first job. People looking to change career. Employees returning to the workforce following a period of leave. How does Interview Preparation work? Training involves a 2 hour session including a mock interview for a role of your choice. 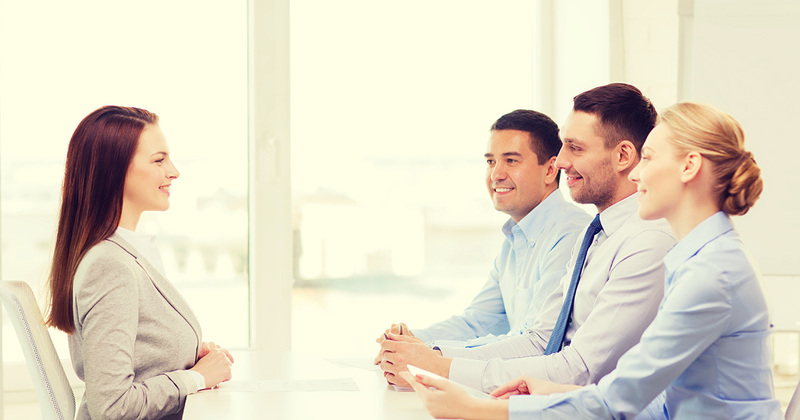 A coach will provide you with specific interview feedback on your interview performance and advice on how to approach future interviews.